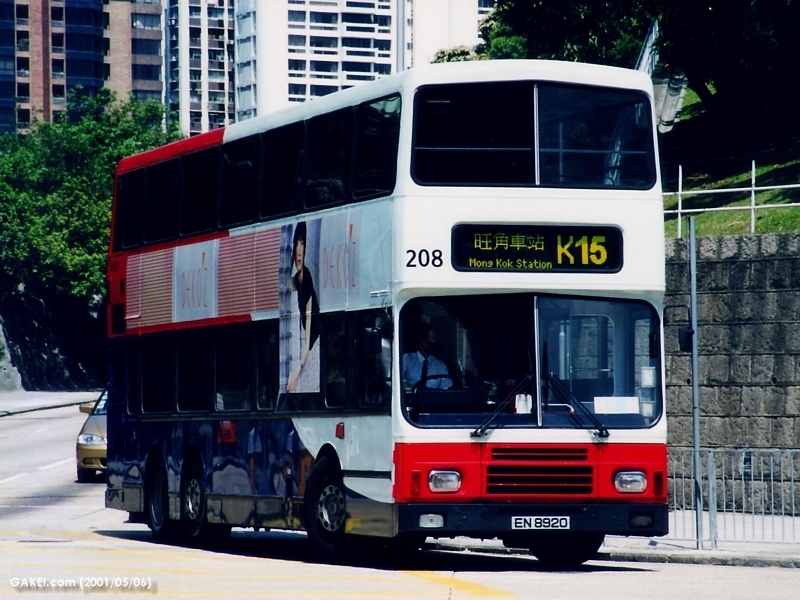 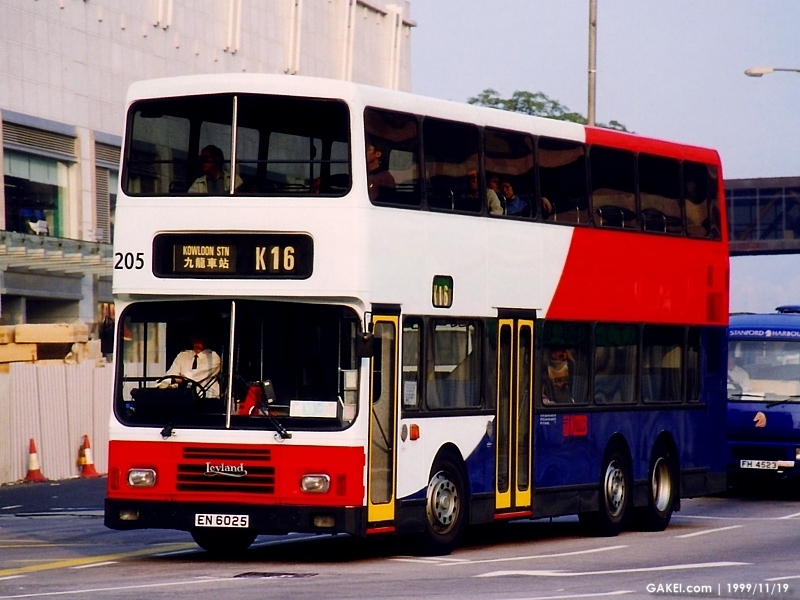 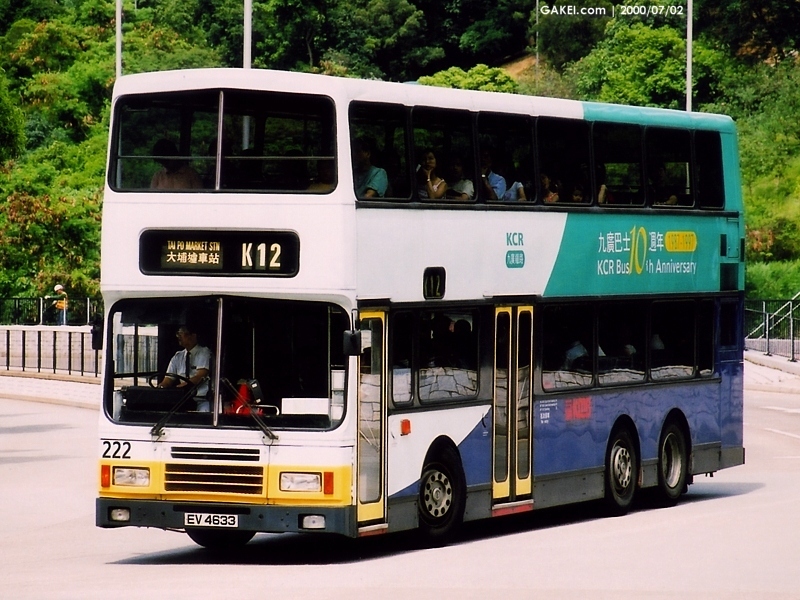 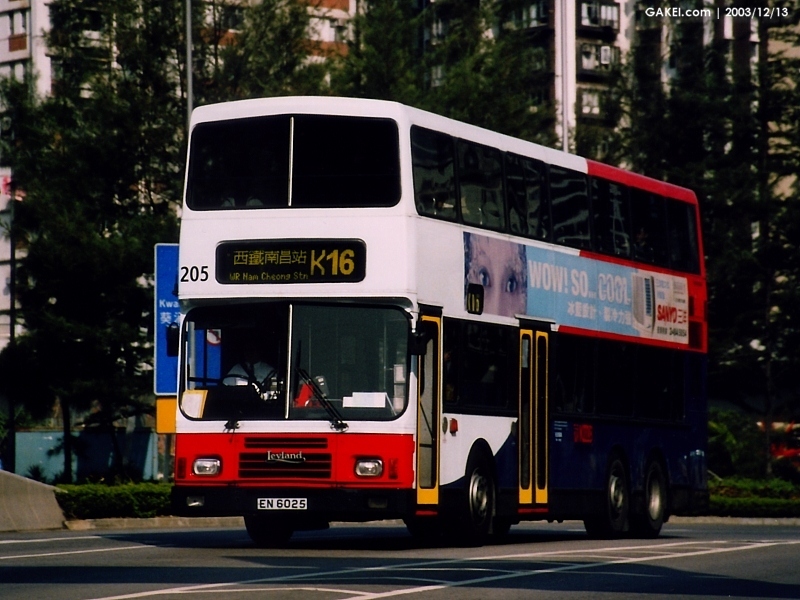 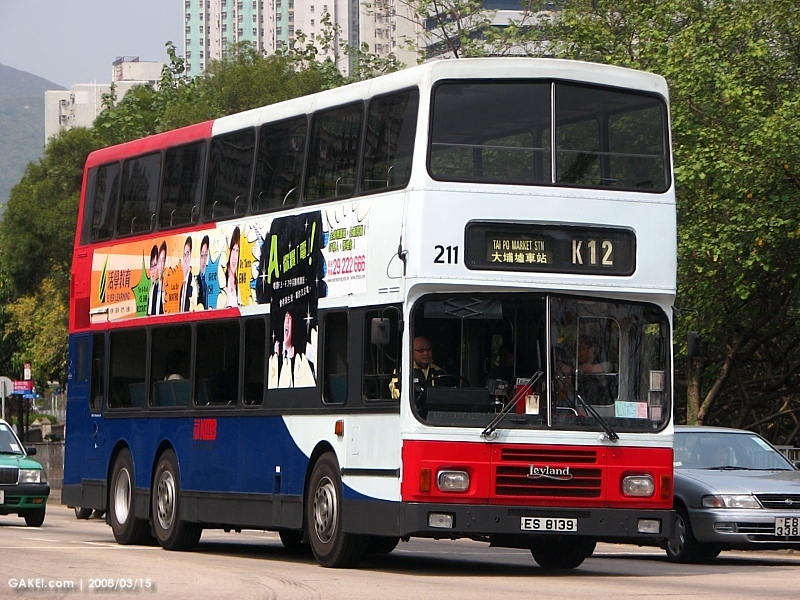 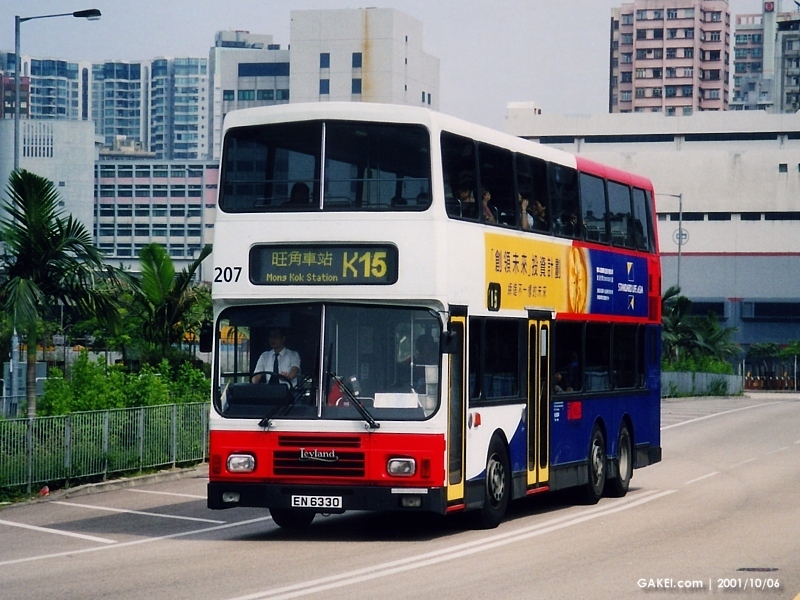 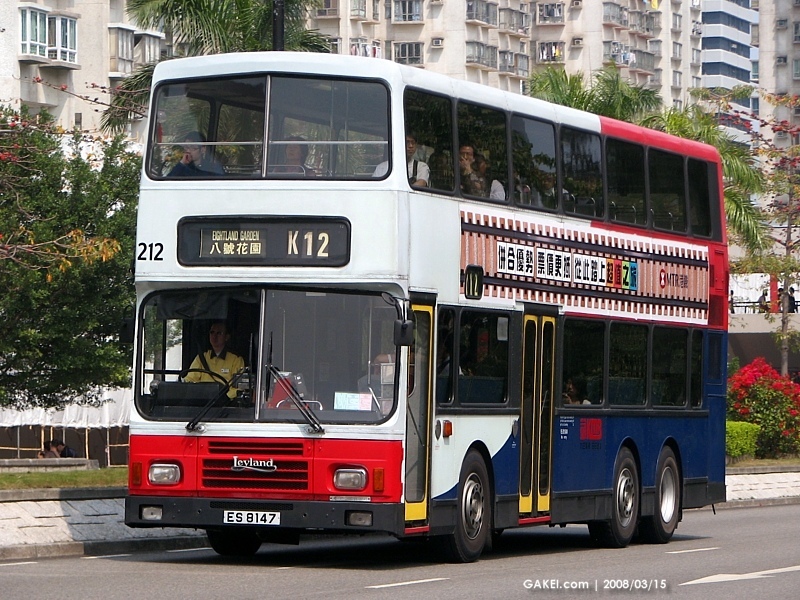 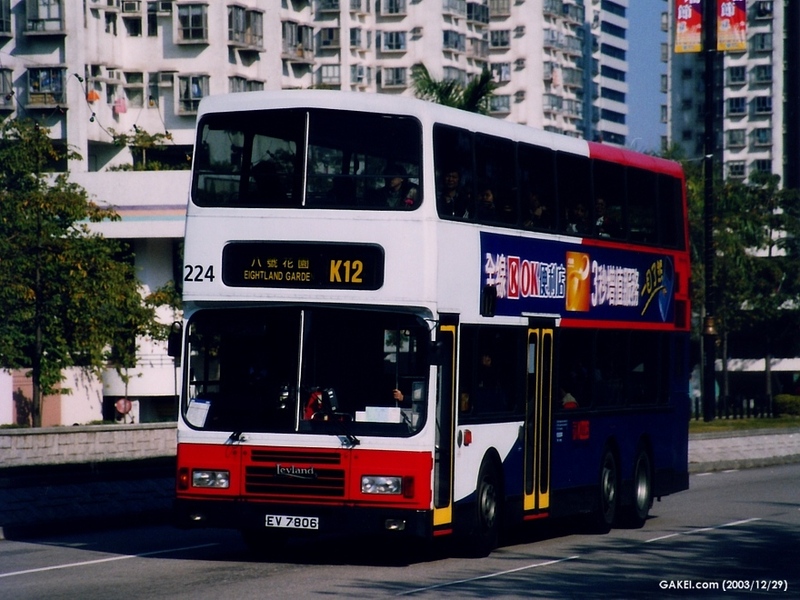 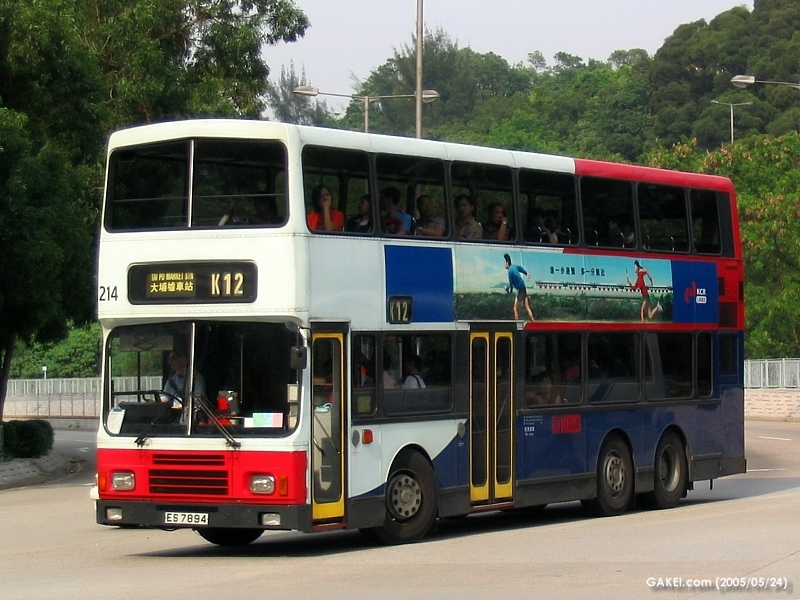 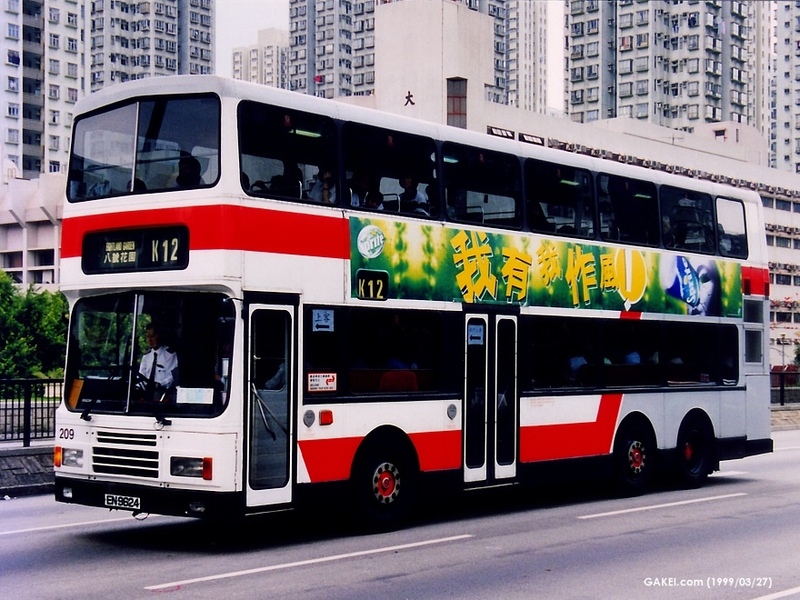 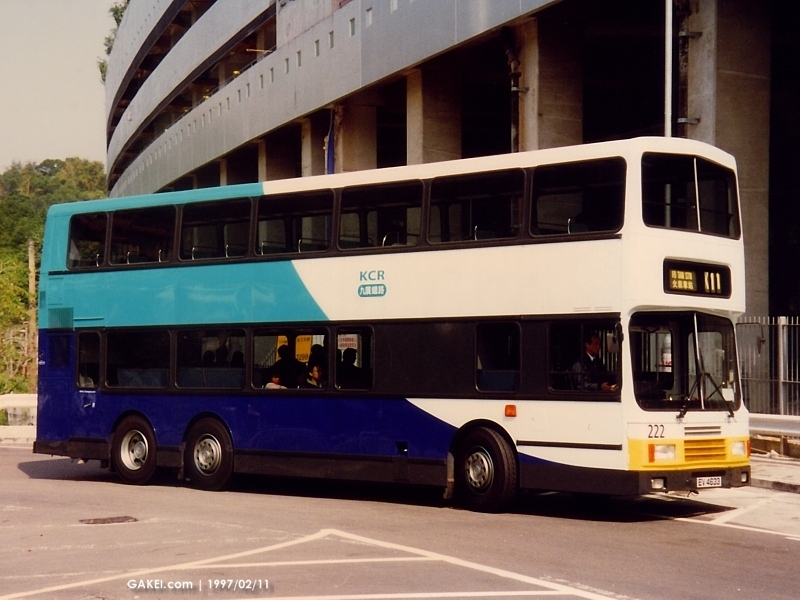 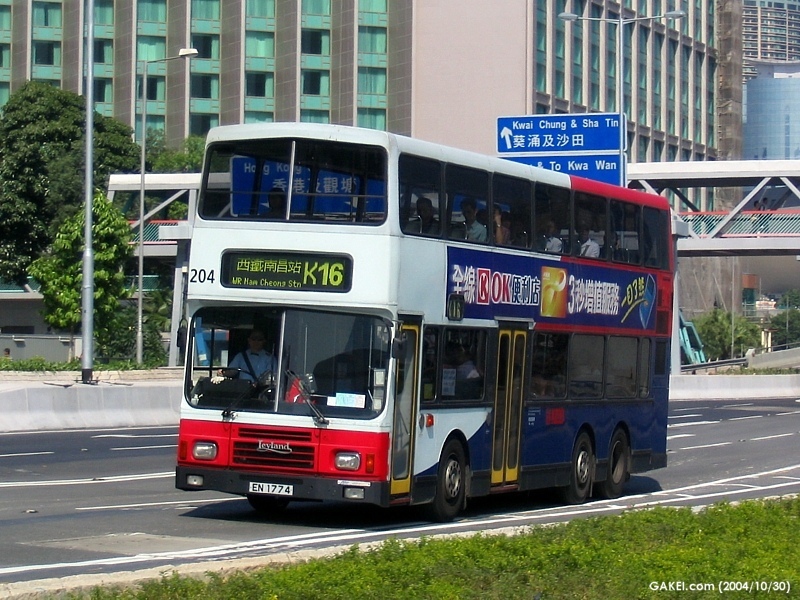 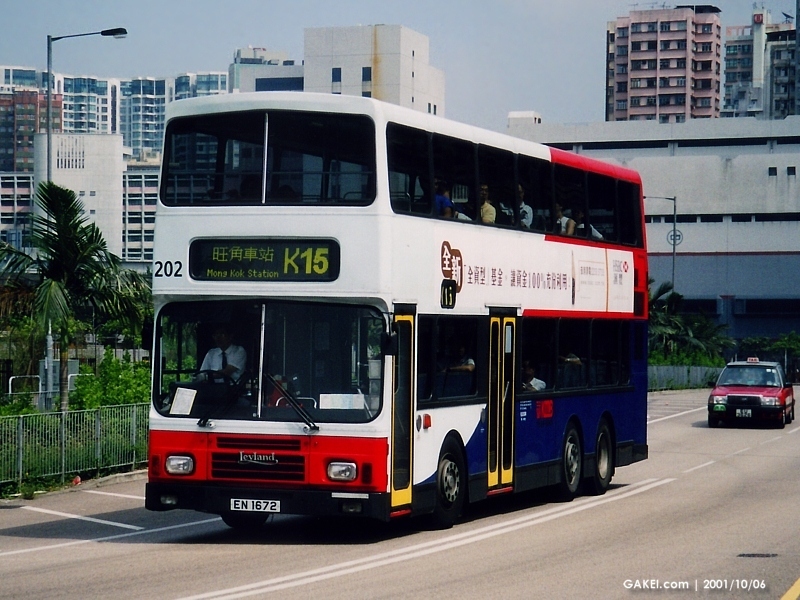 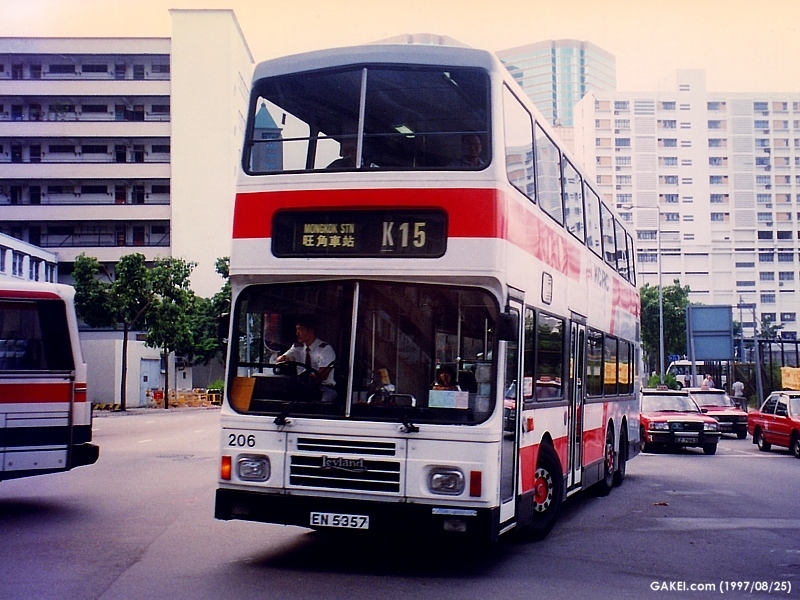 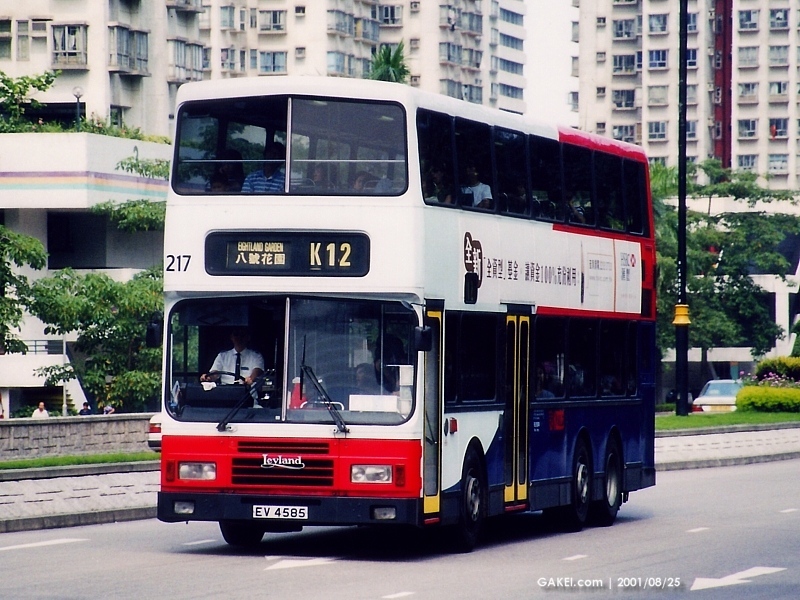 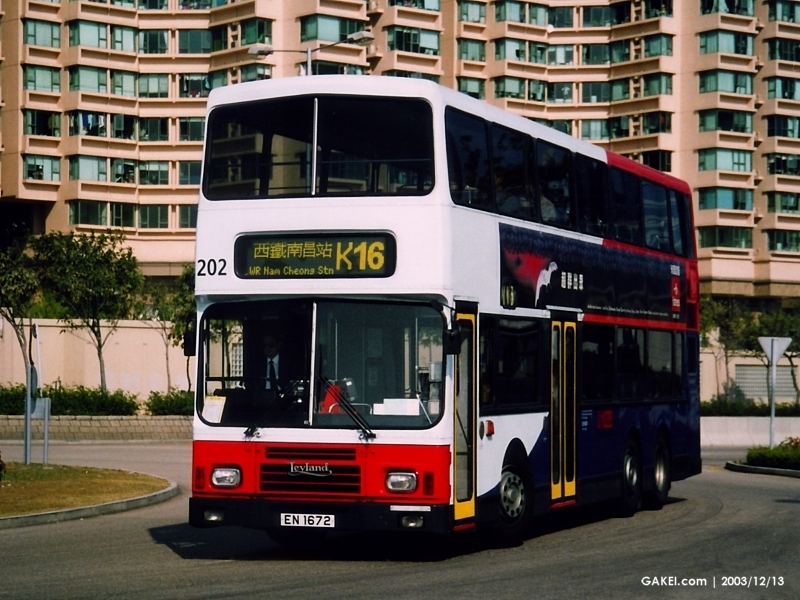 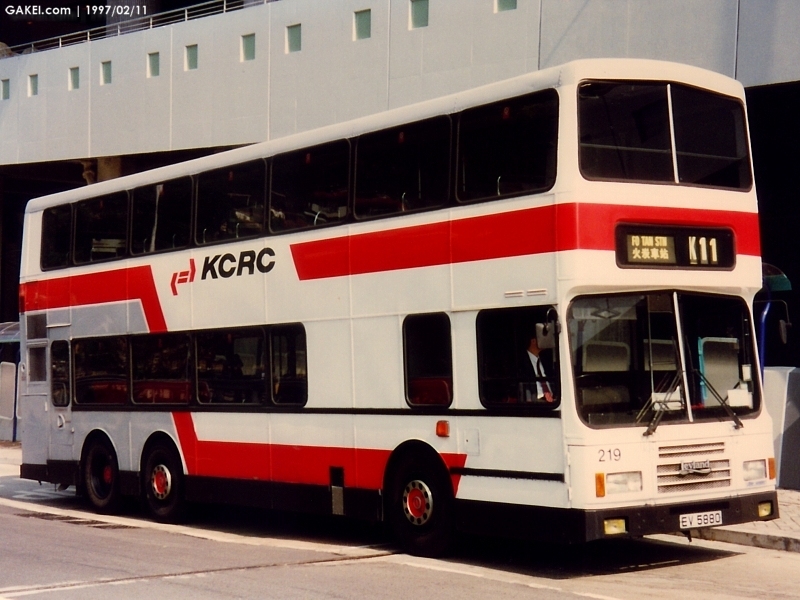 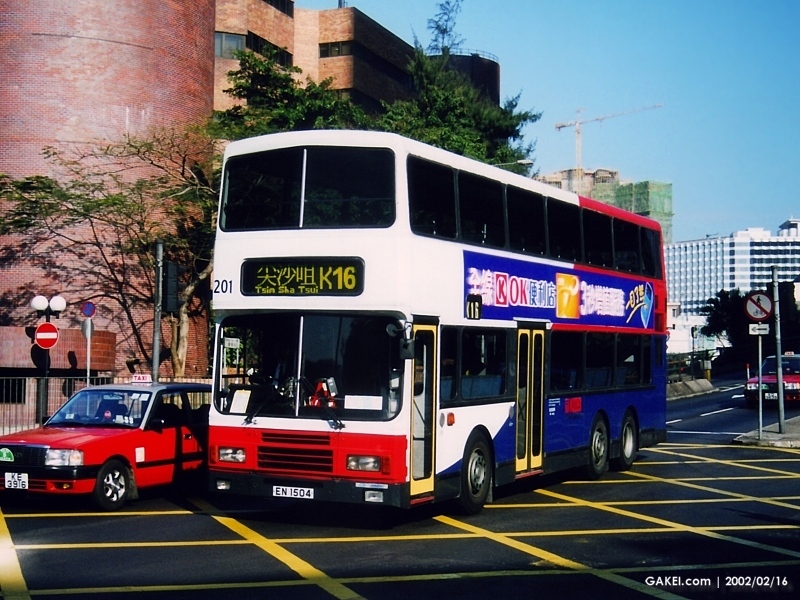 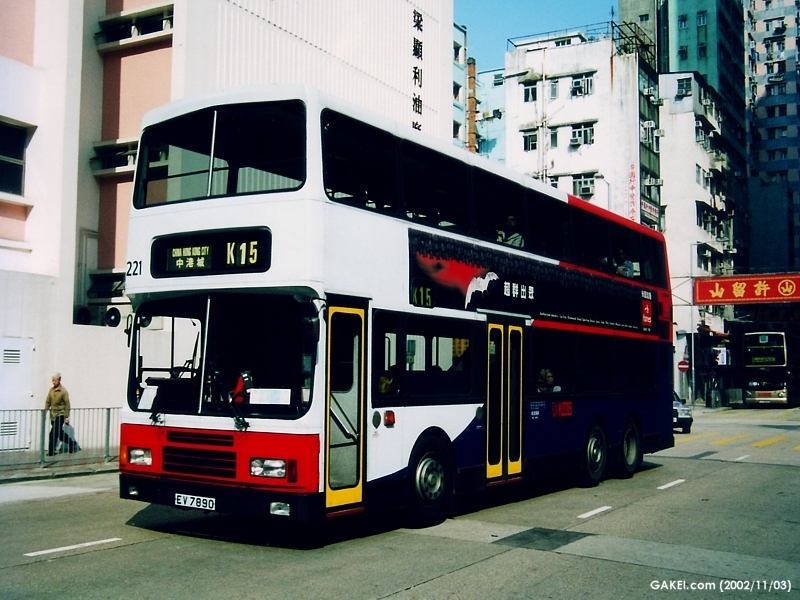 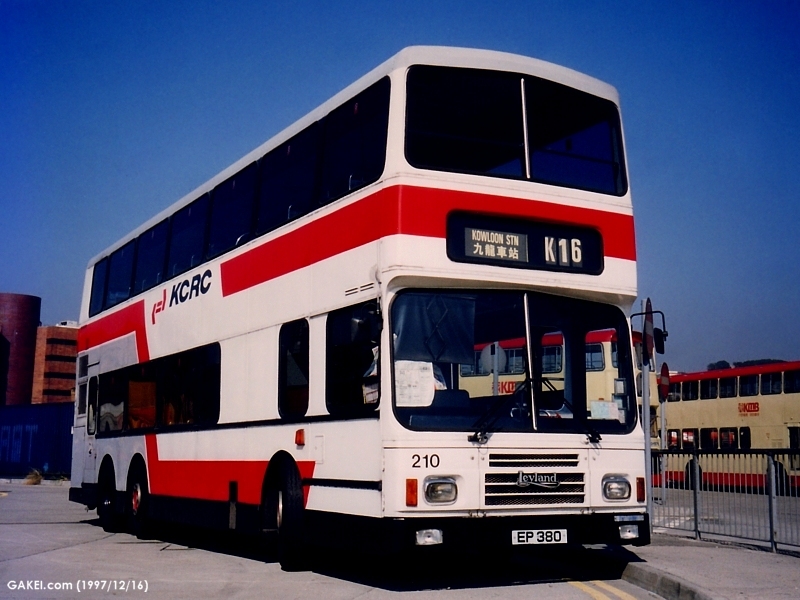 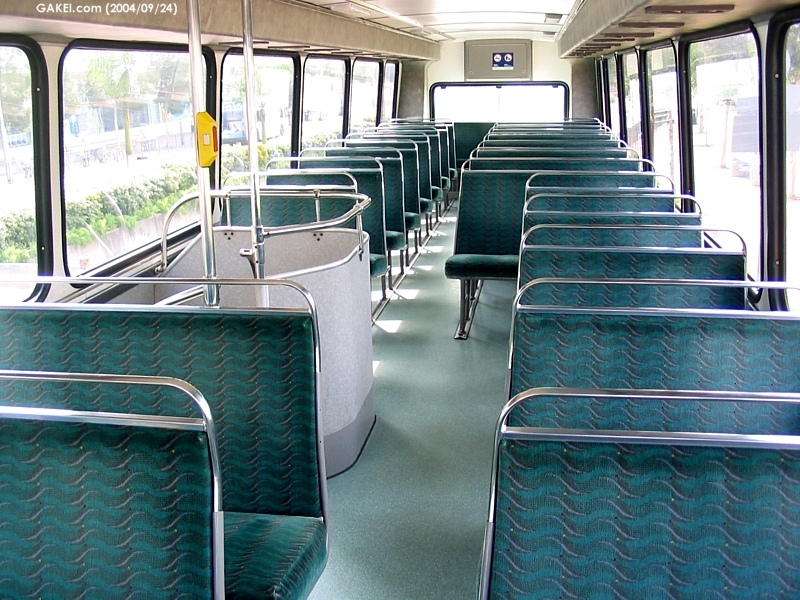 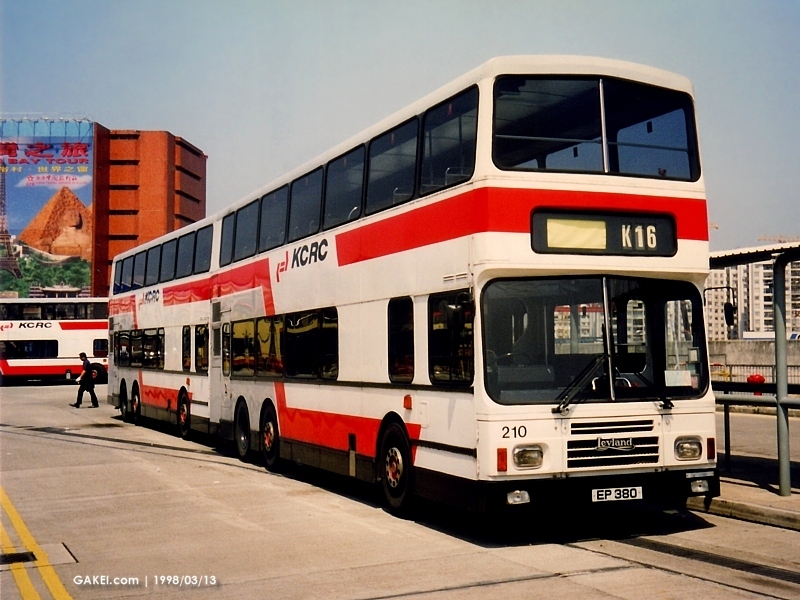 Kowloon-Canton Railway ("KCR") Corporation purchased 24 Leyland Olympians and they entered into service in 1990-1991. 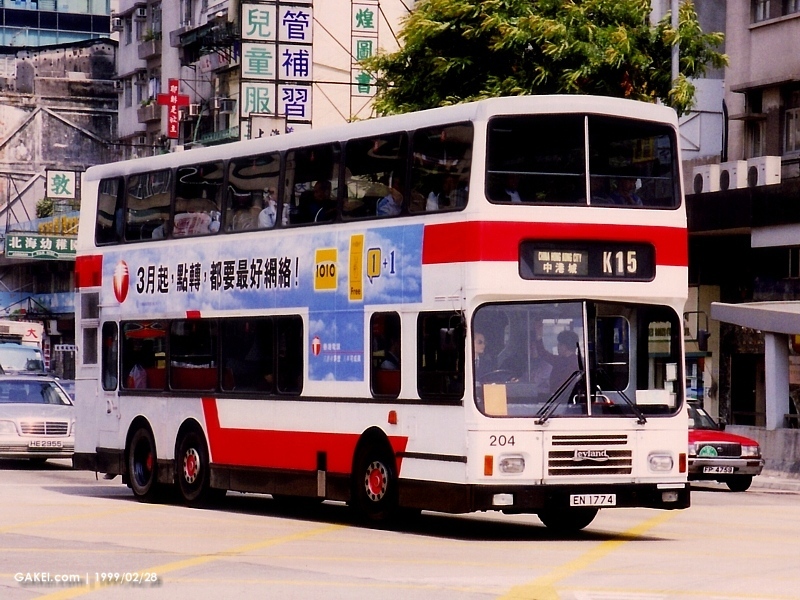 These buses were normally allocated to the MTR East Rail Line (former KCR East Rail) feeder bus routes. 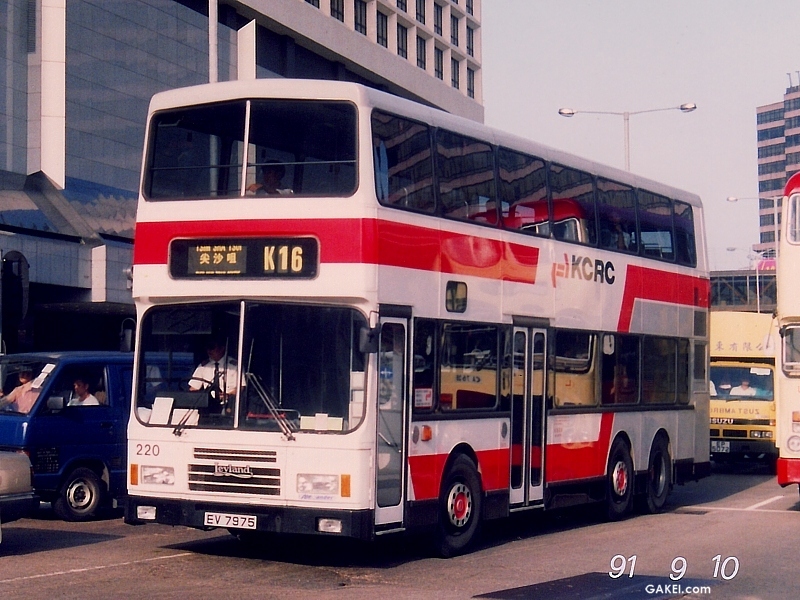 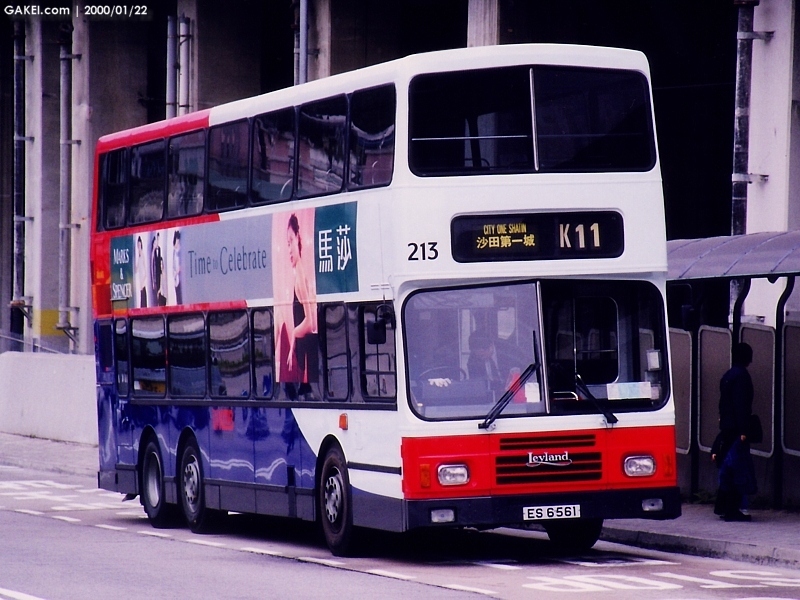 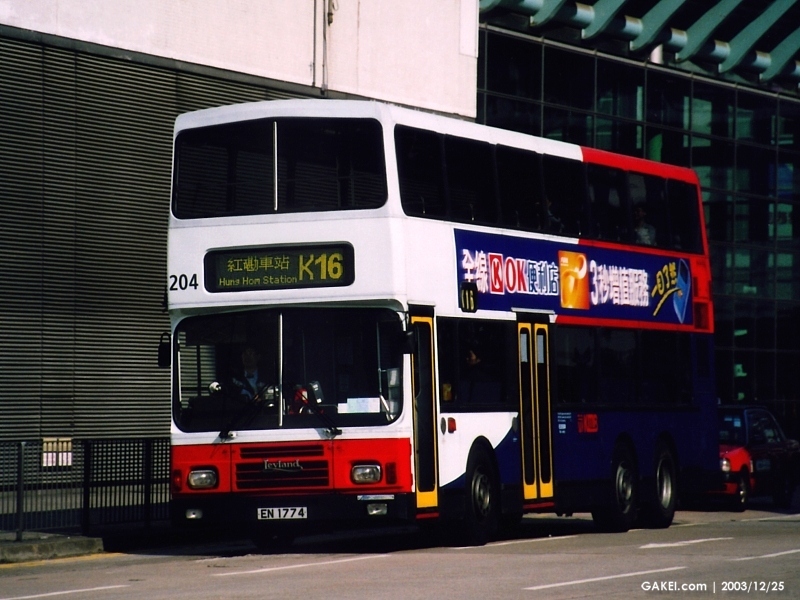 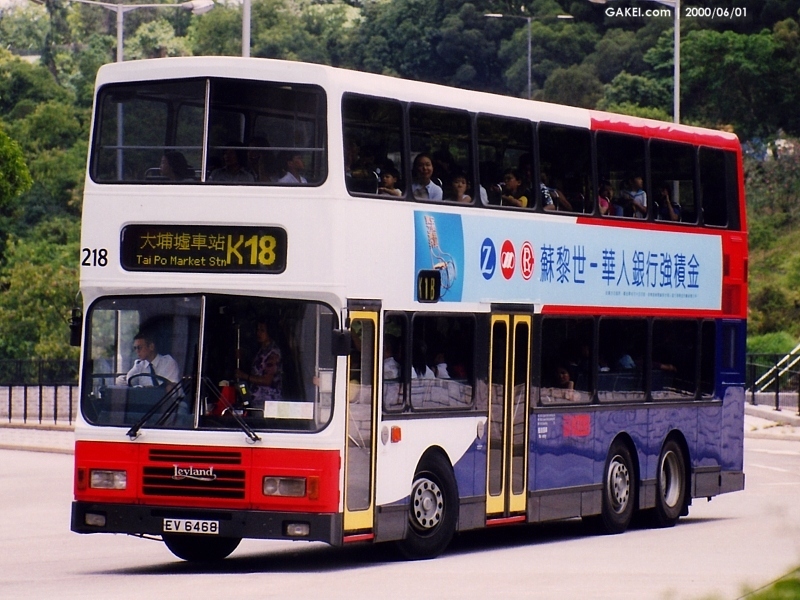 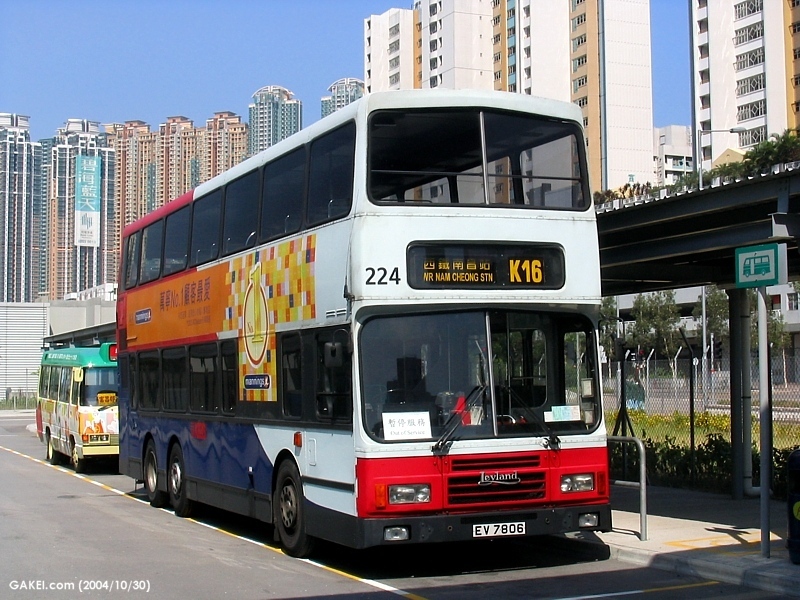 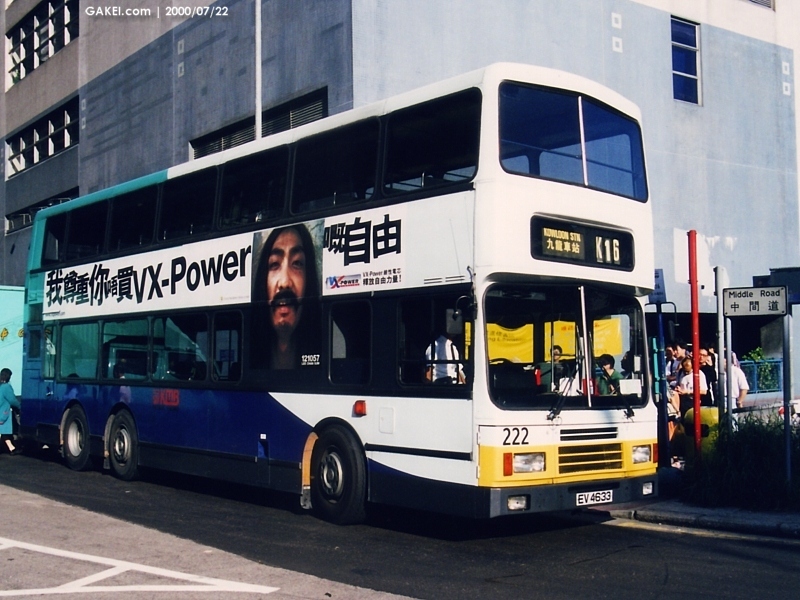 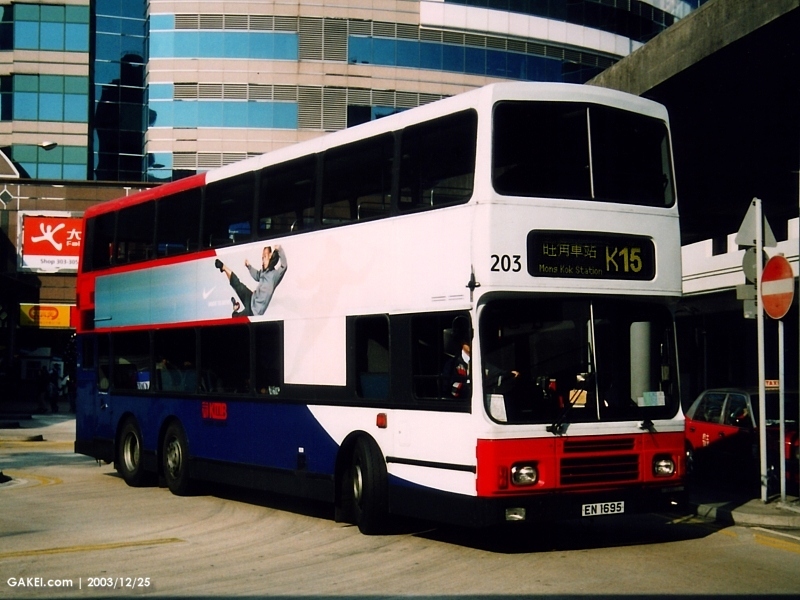 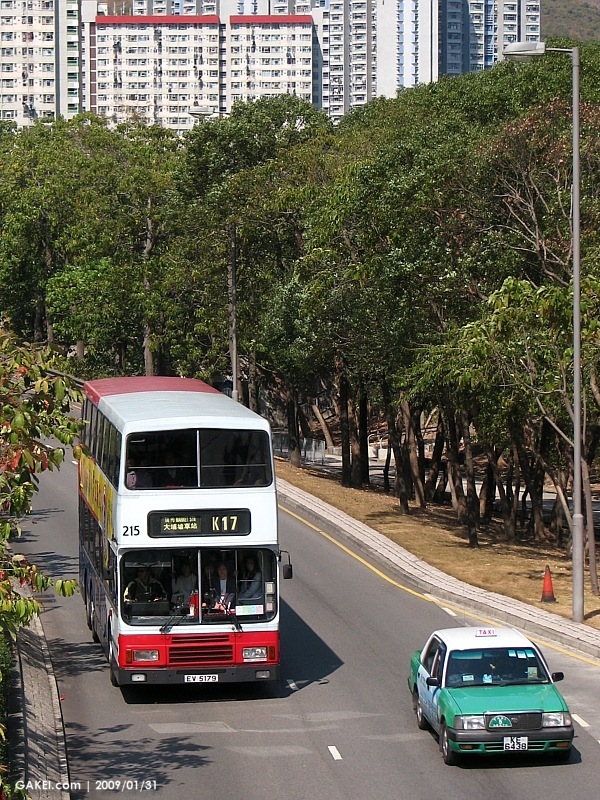 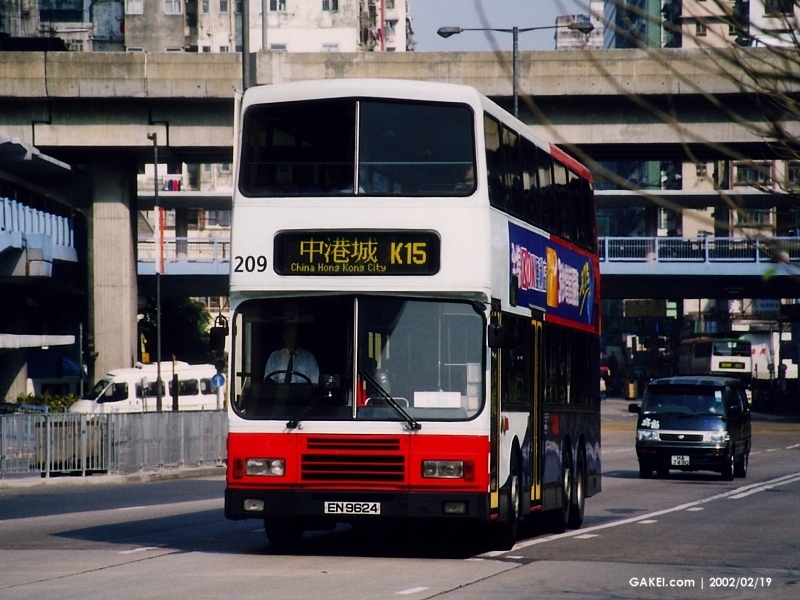 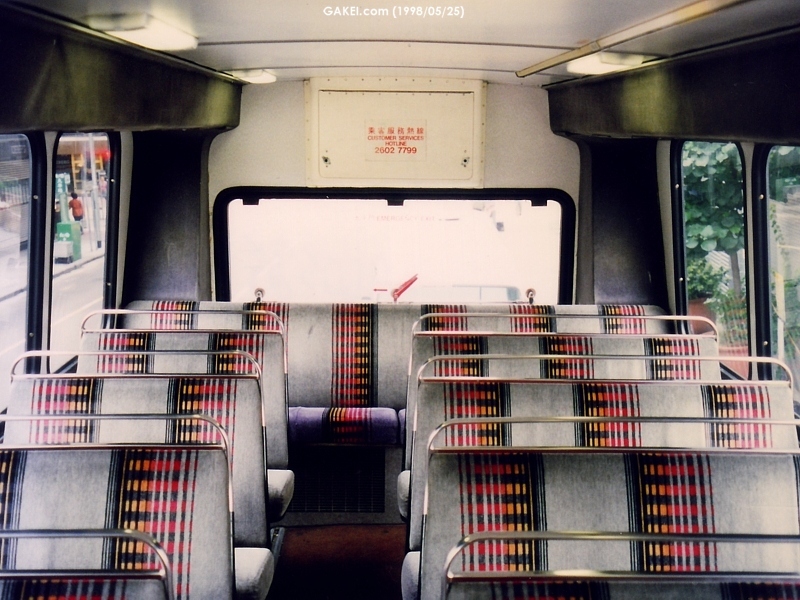 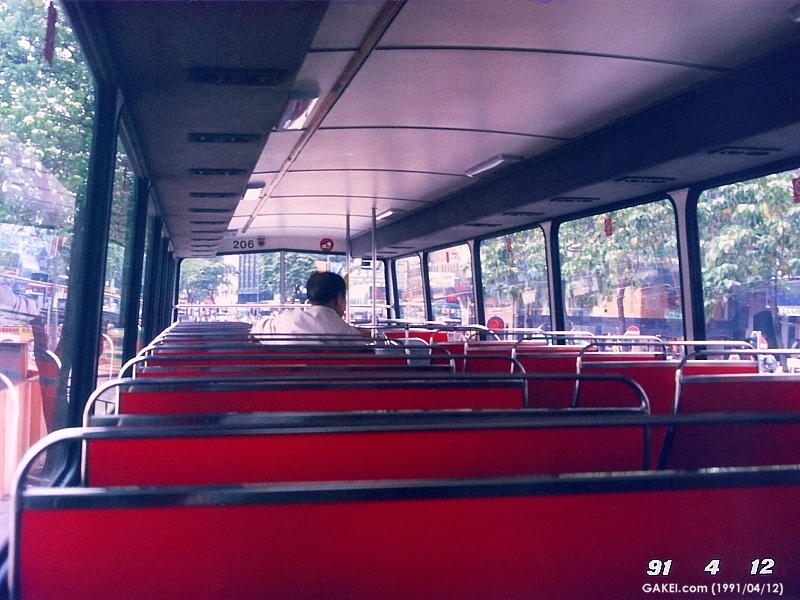 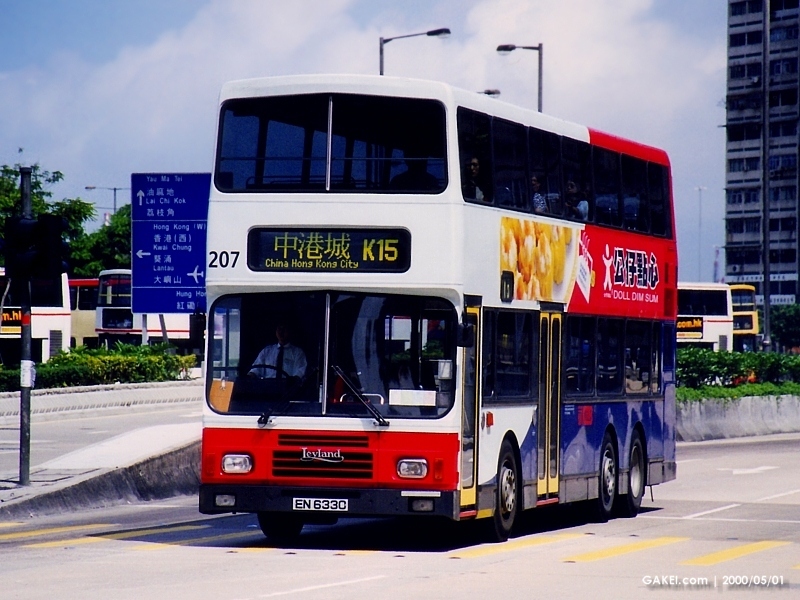 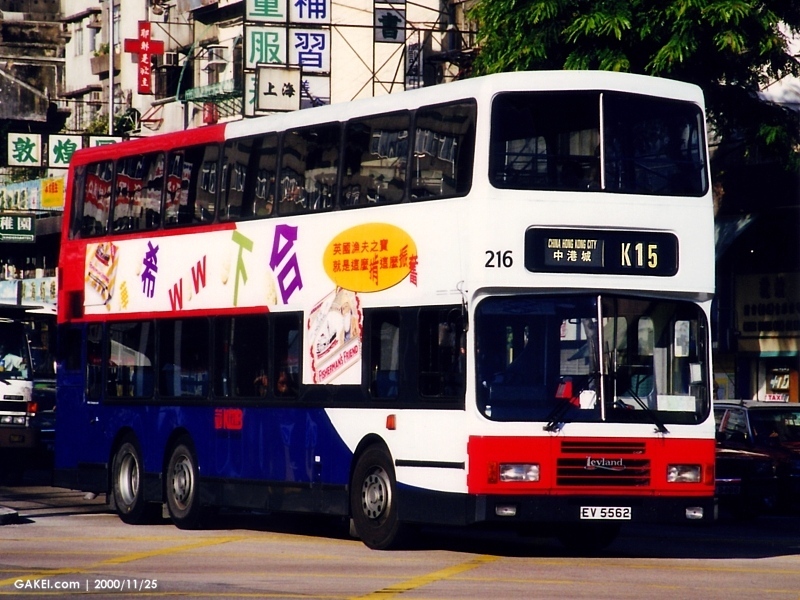 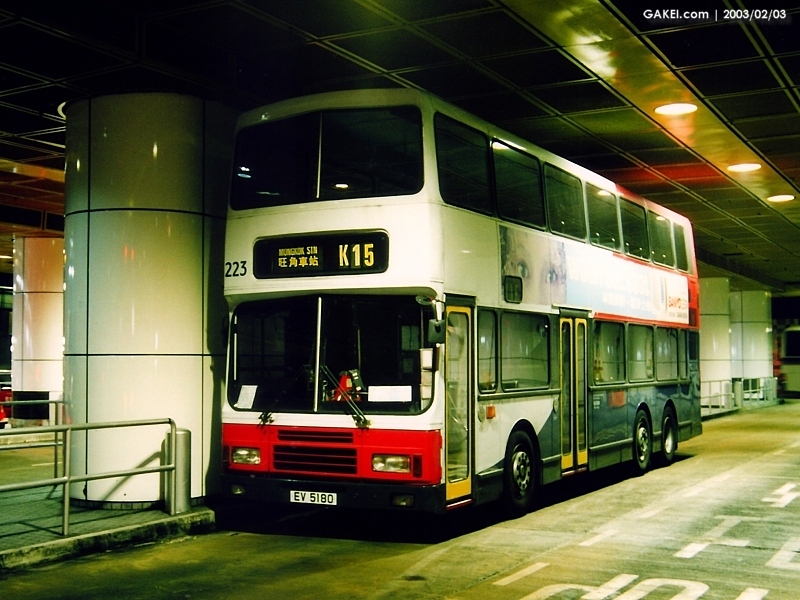 Effective from 3 May 1999, the East Rail Line feeder bus routes are no longer free of charge, and Kowloon Motor Bus Co. (1933) Ltd. started to operate the routes. 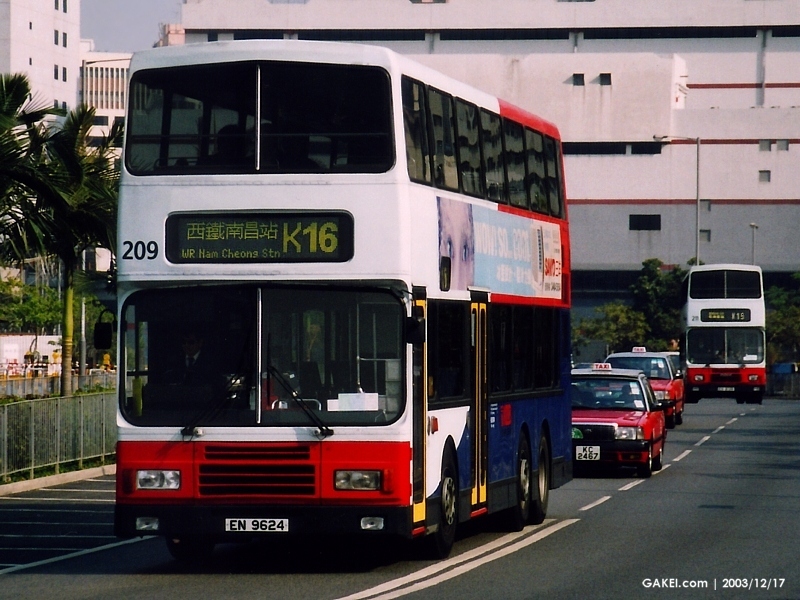 These 24 Leyland Olympian buses were replaced by the same number of Alexander Dennis Enviro500 buses by 2009.